Rebecca is an associate in our Commercial Disputes Group advising on a broad range of contentious commercial matters and investigations. 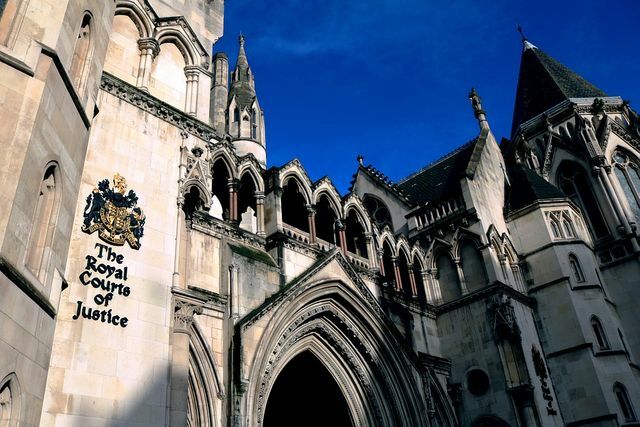 Rebecca has particular experience of large-scale disputes before the English High Court, multi-jurisdictional investigations arising from allegations of bribery and corruption and ABC-related advisory work. 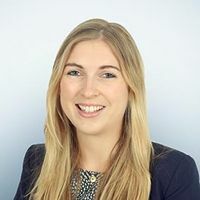 During her time at Freshfields, Rebecca has spent six months on secondment to the firm's Hong Kong office.